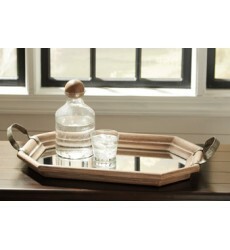 Tray.Mirror and Silver Finished Metal. 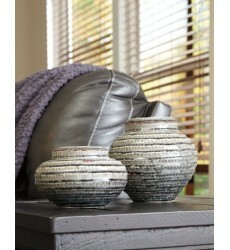 **Notice** : The displayed price is for product only, NOT ..
Set of 2 Jars.Antique Gray Glazed Ceramic. 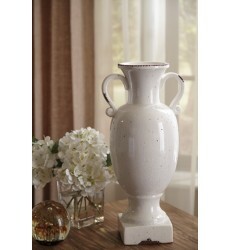 **Notice** : The displayed price is for product only, ..
Jar.Antique White Glazed Ceramic. 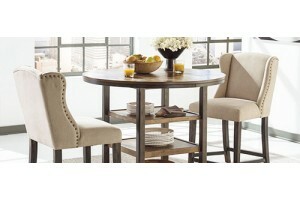 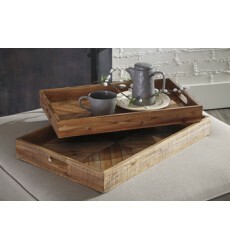 **Notice** : The displayed price is for product only, NOT inclu..
Set of 2 Trays.Brown Finished Wood. 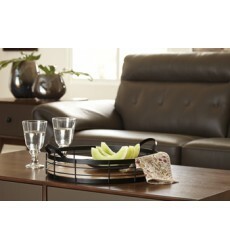 **Notice** : The displayed price is for product only, NOT inc..
Tray.Black Finished Metal and Natural Wood. 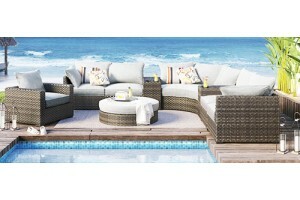 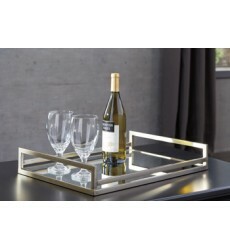 **Notice** : The displayed price is for product only,..
Tray.Cream and Gold Finished Metal and Wood. 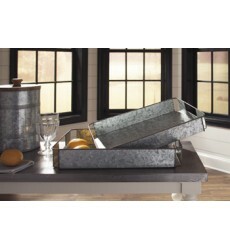 **Notice** : The displayed price is for product only..
Set of 2 Trays.Indoor/Outdoor Safe.Antique Galvanized Metal. 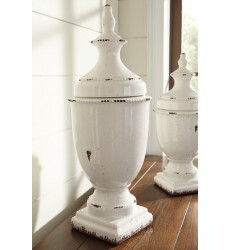 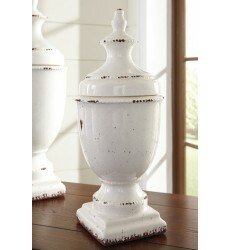 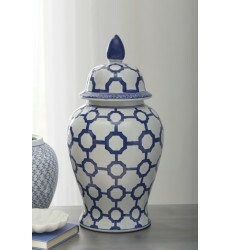 **Notice** : The displayed price is ..
Urn.Antique White Glazed Ceramic. 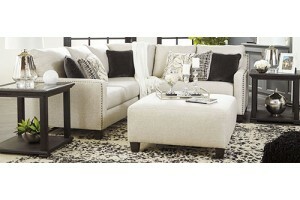 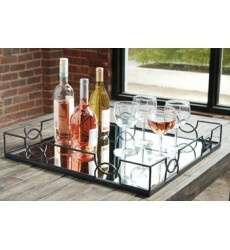 **Notice** : The displayed price is for product only, NOT inclu..
Tray.Mirror and Black Finished Metal. 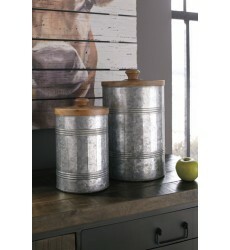 **Notice** : The displayed price is for product only, NOT i..
Jar.Blue and White Finished Porcelain.Coordinating TTA: A2000341, A2000342.Coordinating Lamp: L10062..
Set of 2 Jars.Natural Finished Wood and Antique Galvanized Metal. 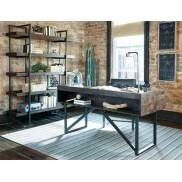 **Notice** : The displayed pric..
Tray.Mirror, Antique Brown Finished Wood and Galvanized Finished Metal. 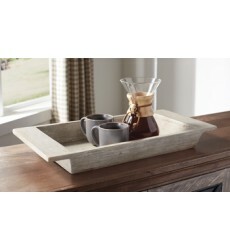 **Notice** : The displaye..
Tray.Heavy Distressed Antique White Finished Wood. 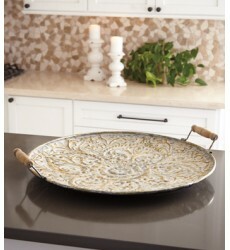 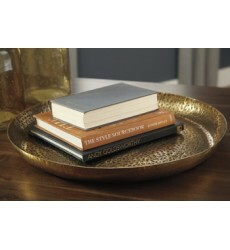 **Notice** : The displayed price is for produc..
Tray.Antique Brass Finished Metal. 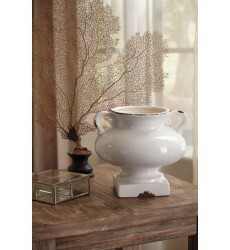 **Notice** : The displayed price is for product only, NOT incl..